The Viking Endowment Fund was created in 2000 with a transfer of $3,180 from the William Joshua Phelps fund as a foundation upon which future financing and charitable work could be based. 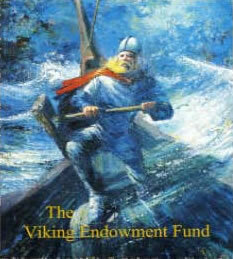 As with many such endowment funds the Viking Endowment accepts contributions and pledges from Vikings and the public at large in an effort to build the corpus of the fund. Earnings on the principal each year are available, as needed, to the Viking operating fund for philanthropic projects and/or needs, but the principal itself cannot be used. 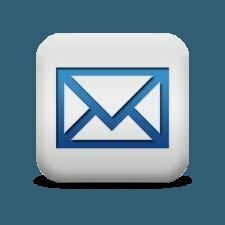 Vikings are encouraged to make annual contributions to the Endowment and are offered an opportunity to make contributions to the Endowment “in memoriam” when one of our Viking brothers makes the transition to “Valhalla”. In 2007, the Viking Endowment Fund balance broke through the One Half Million Dollar ceiling and continues to grow as a tool for future Viking works. The endowment Fund Committee formulates and reviews the investment strategy and works with a professional investment management firm to actually manage the funds. The Endowment Fund Committee meets monthly on the 2nd Tuesday each month and conducts an annual retreat to review investment strategy.